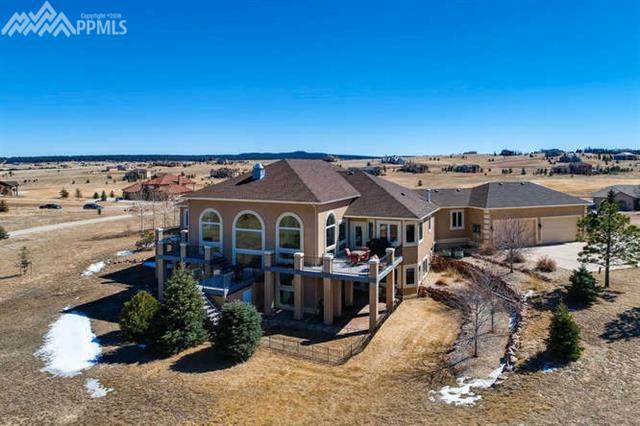 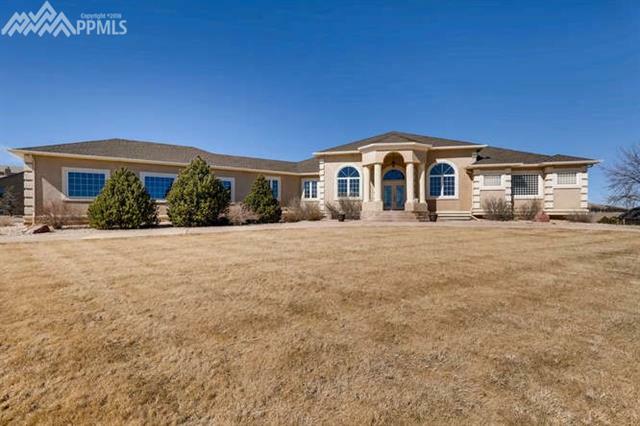 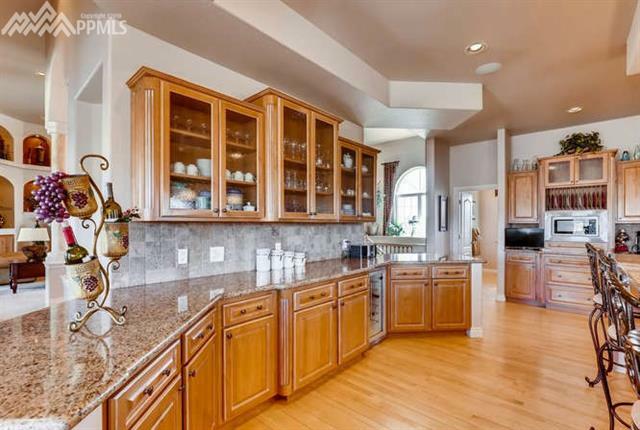 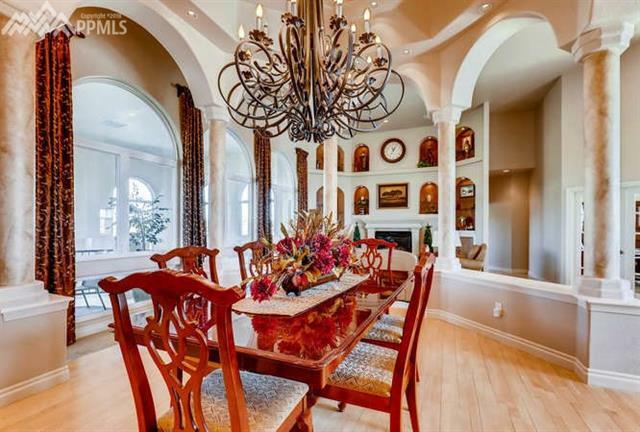 Stunning executive home in golf course community of Kings Deer located 30 mins from DTC and 1 hour from DIA. 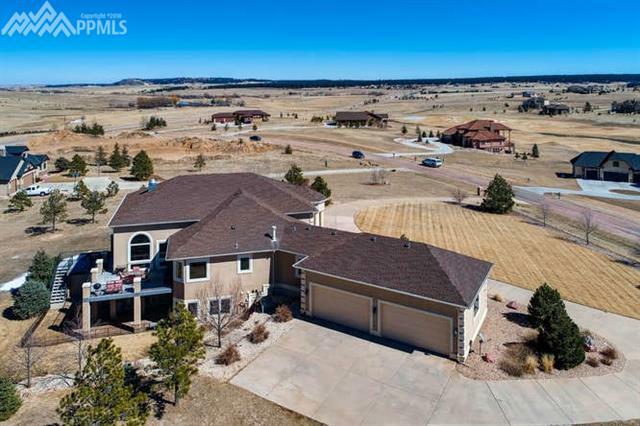 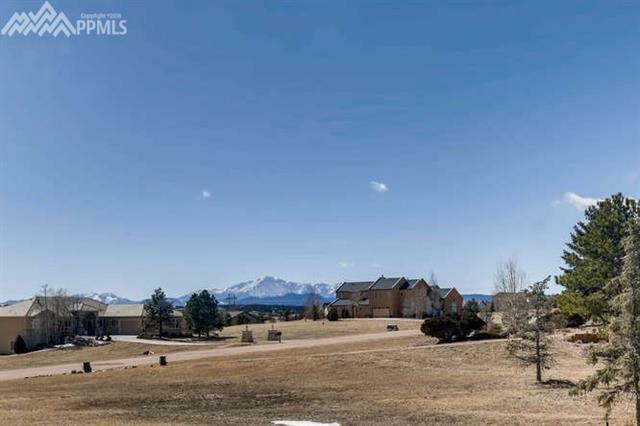 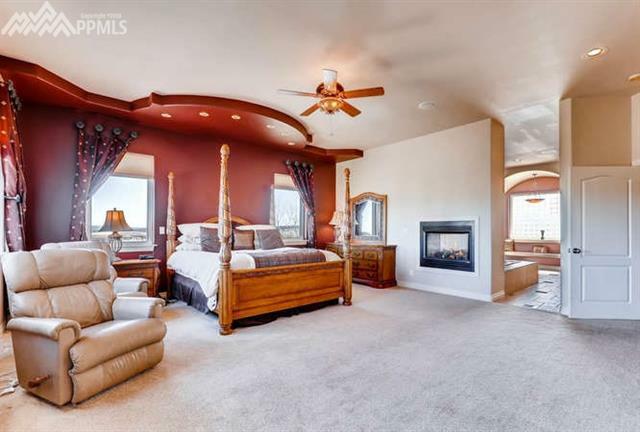 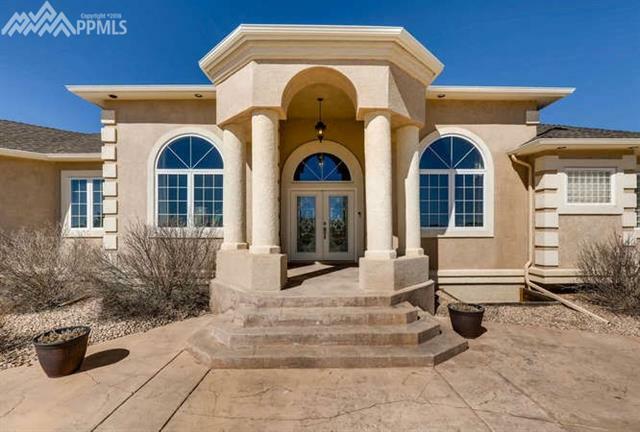 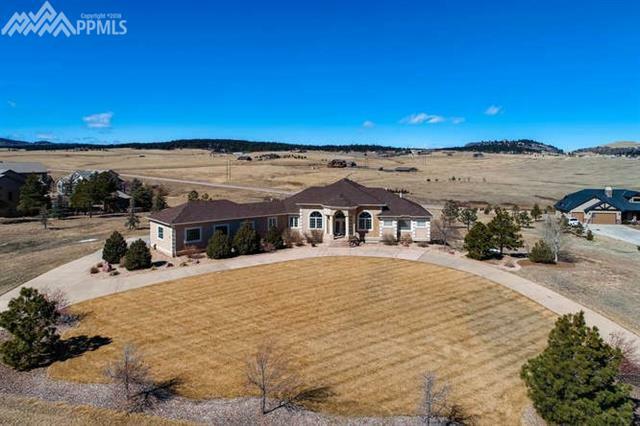 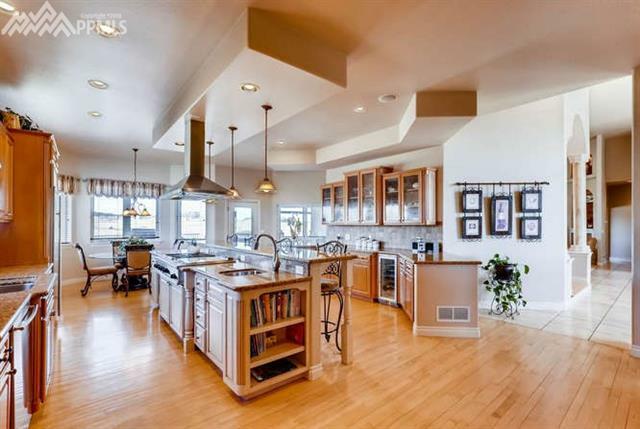 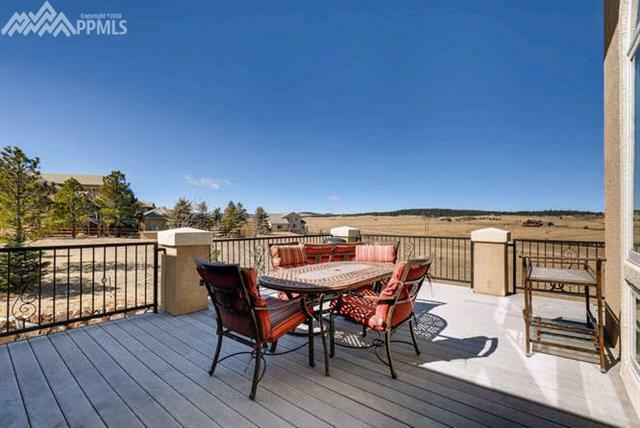 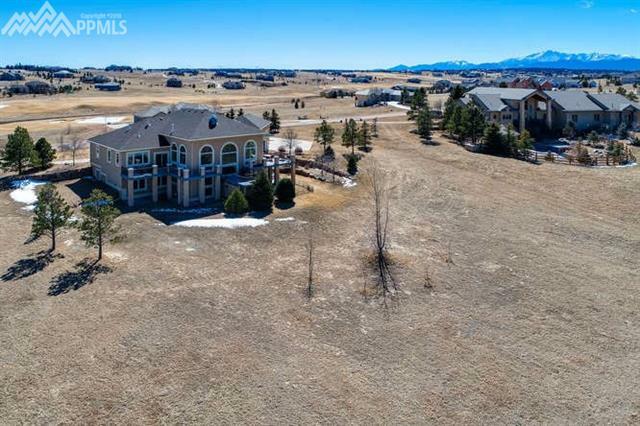 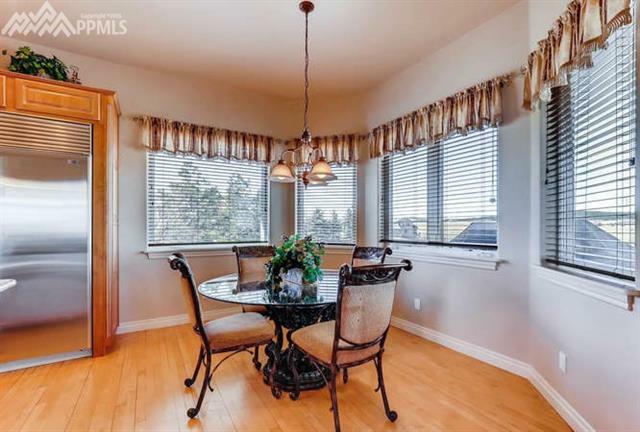 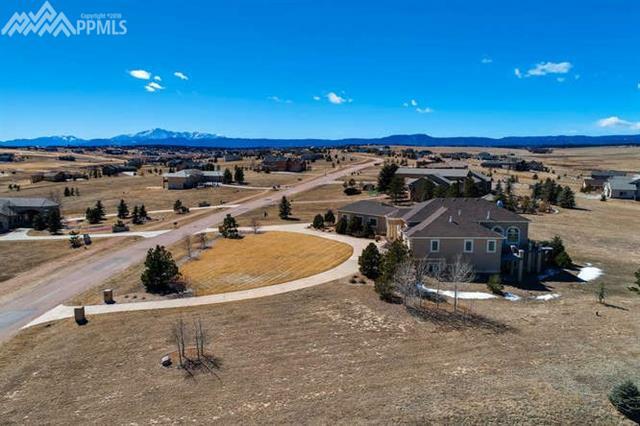 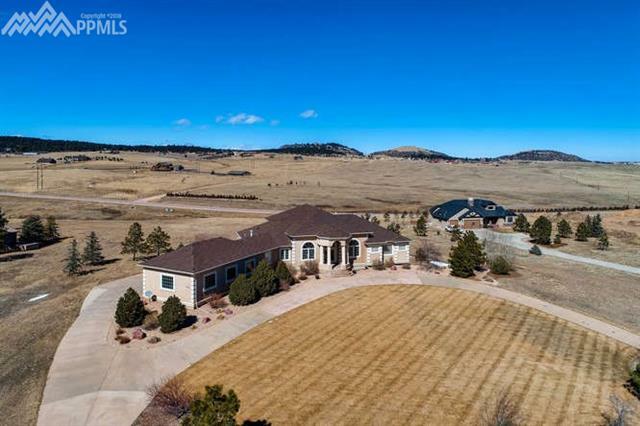 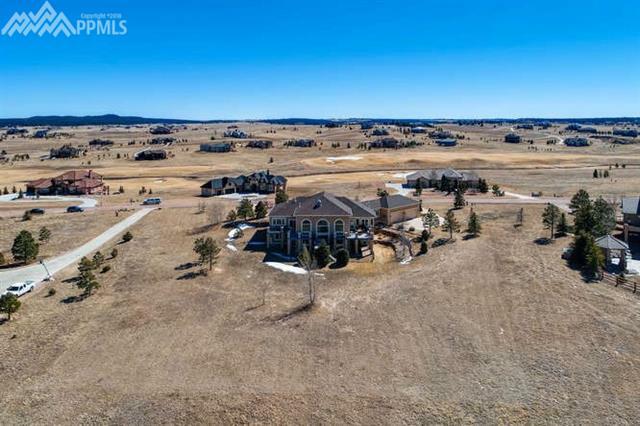 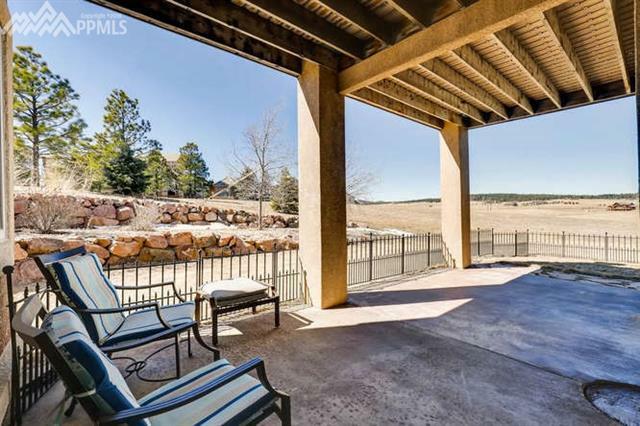 Views of Pikes Peak, Front Range and northern buttes from open and bright floorplan of custom ranch style home. 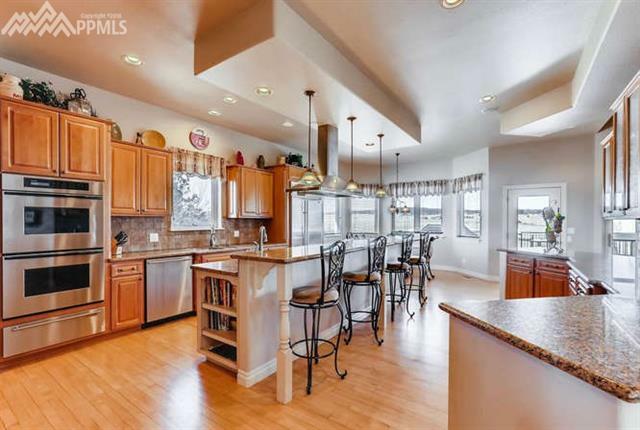 Kitchen is a chef's dream with high end appliances including Thermador double ovens, Subzero fridge, granite counters, custom cabinetry and huge pantry. 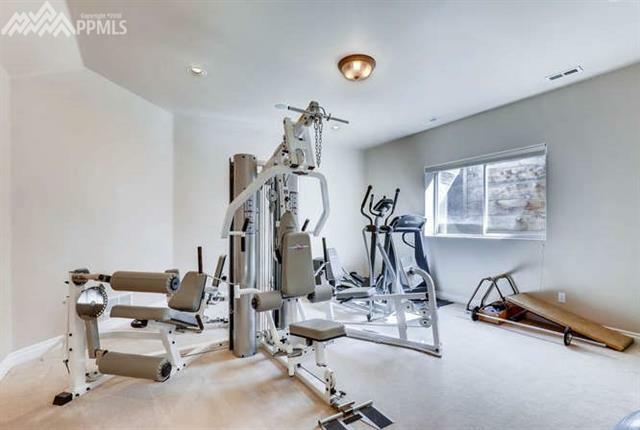 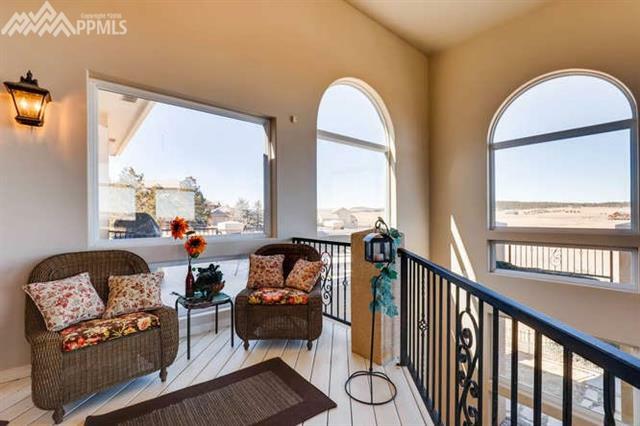 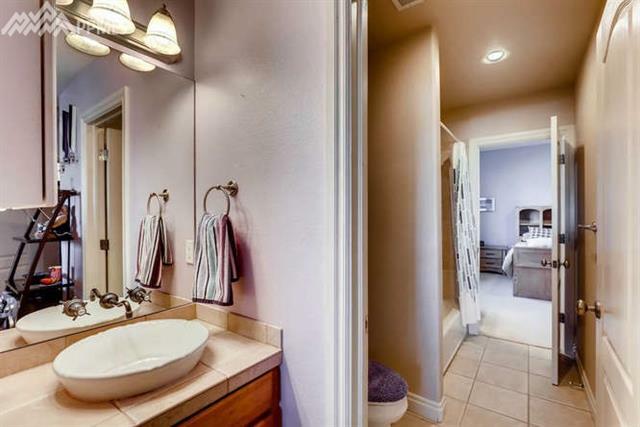 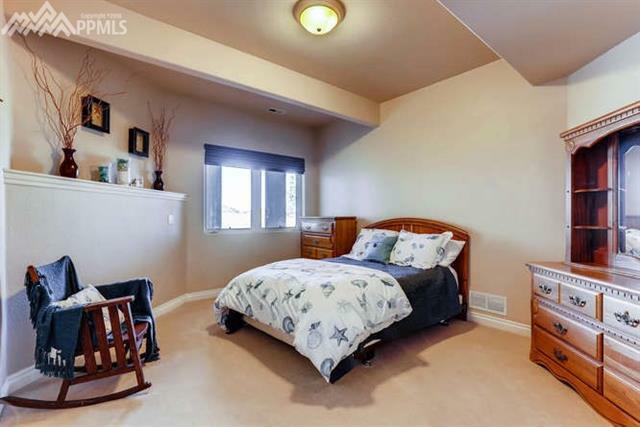 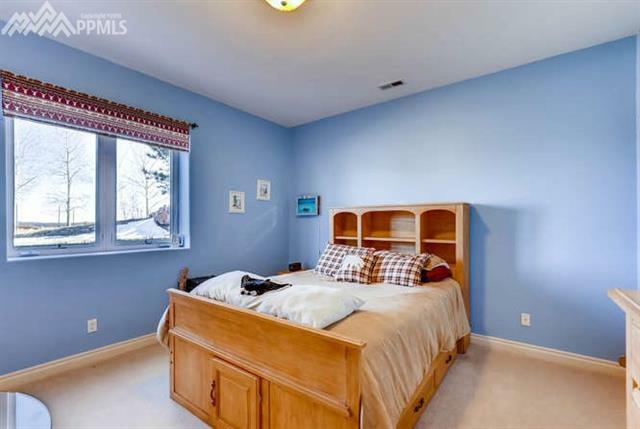 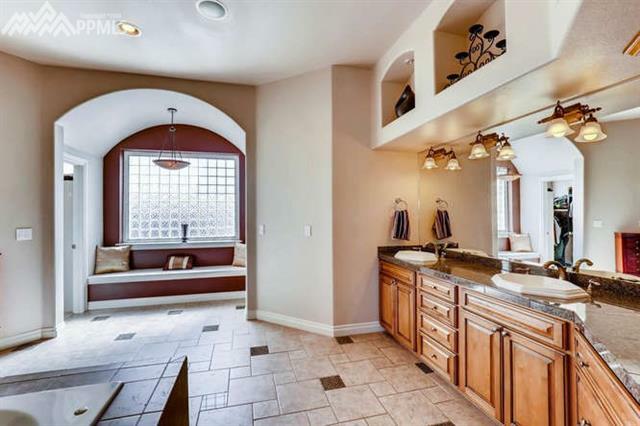 Main level owner's suite boasts coffee bar, FP and adjoining master bath with jetted tub and custom builtins. 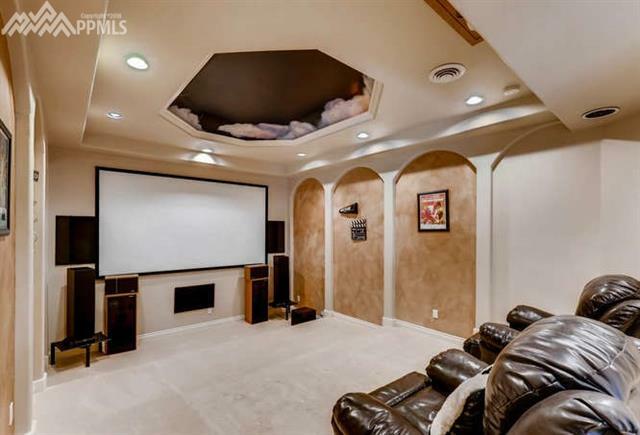 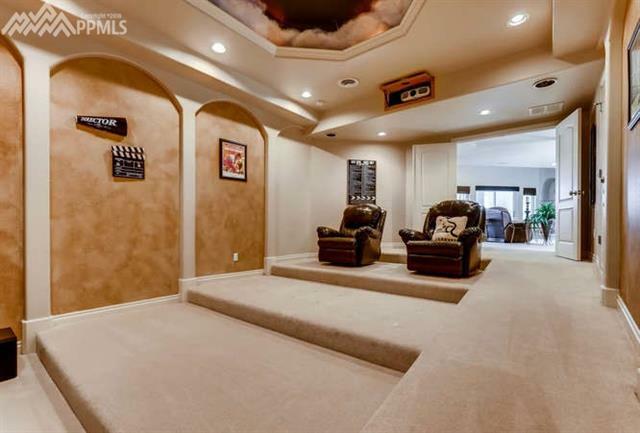 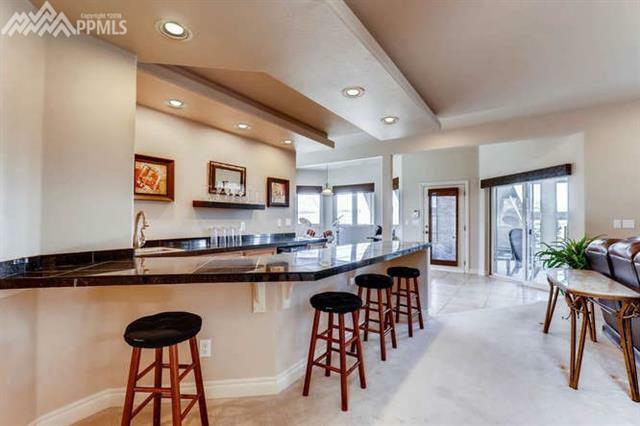 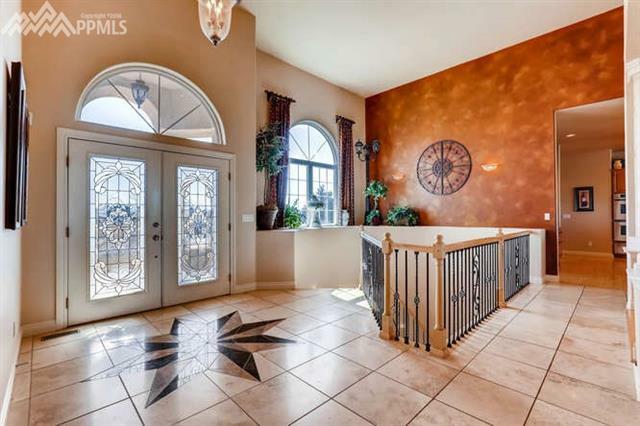 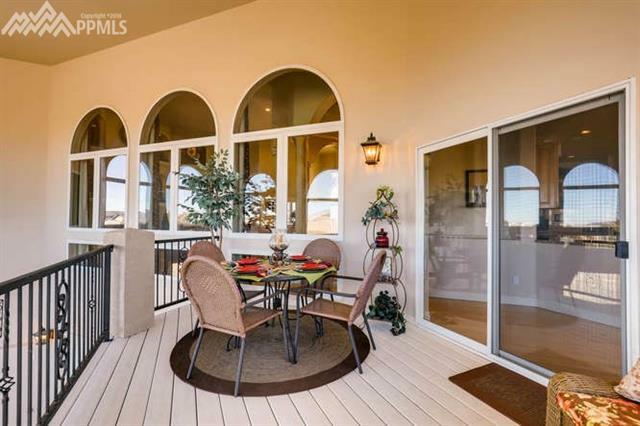 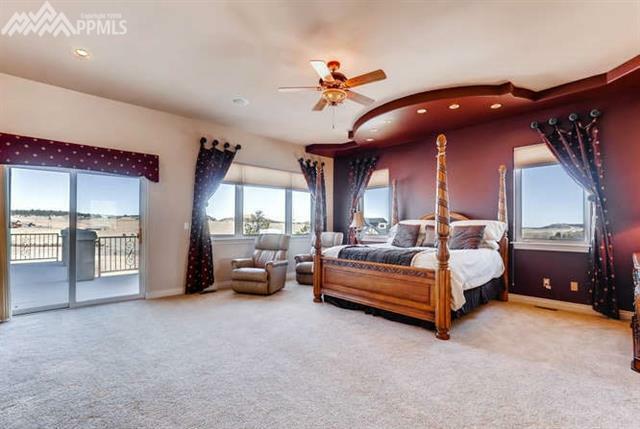 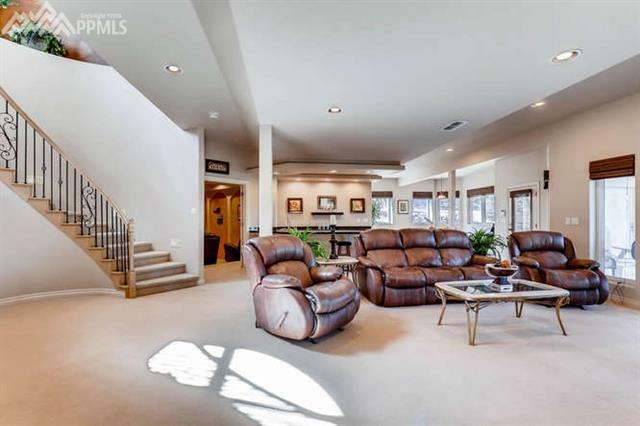 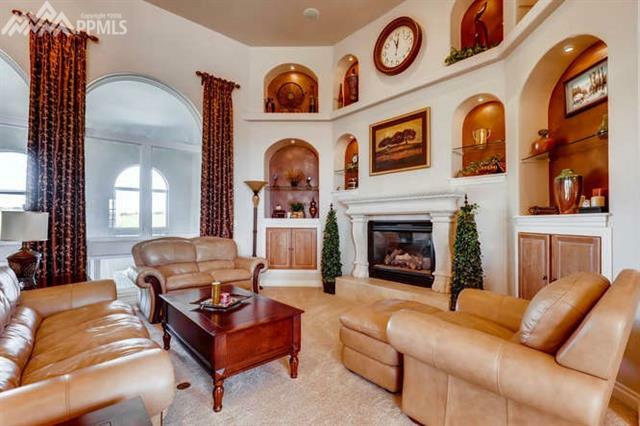 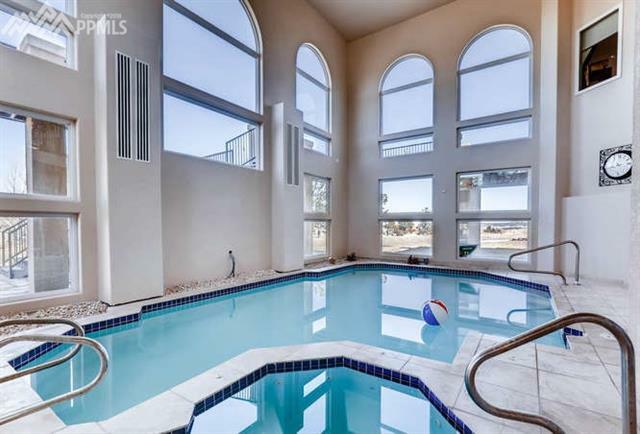 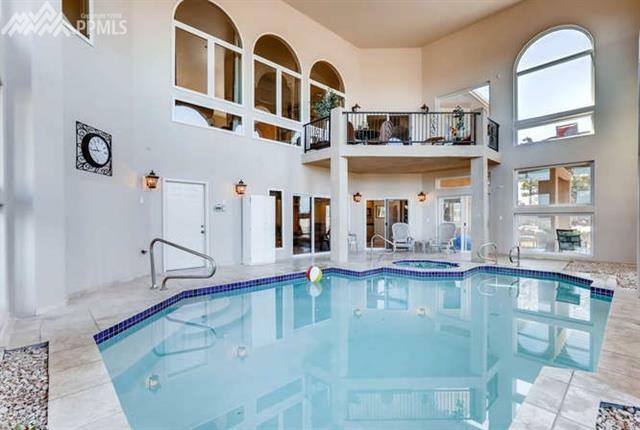 Entertainers delight with theater room and indoor pool!